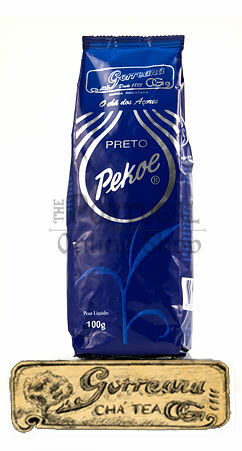 The pekoe black tea is a premium grade European grown tea that cannot be matched in flavor anywhere in the world. 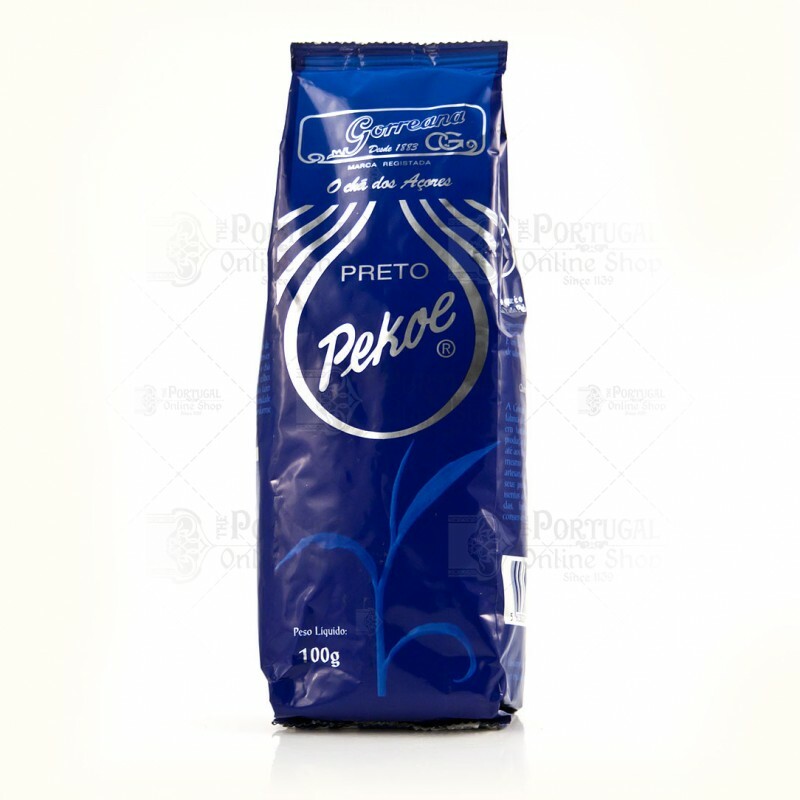 Grown in the mineral rich hills of the Azores islands, hundreds of miles away from industrial pollution comes this fantastic full bodied luxurious black tea. 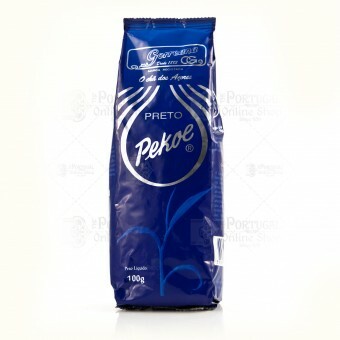 A smooth black tea prized for its beautiful full flavored leaves, mouthwatering fresh taste and distinctive rich aroma. Scent and Flavor: Tea made from the second leaf of the plant's sprout. It has a dark copper color, with a strong and aromatic flavor.